Gift Card good for the entire 2015/2016 calendar year. Offer/Card does not expire until December 31, 2016. No cash value, can not be traded for cash. Each NST Gift Card includes a FREE Cash Money sticker! Posted on November 6, 2015, in NonStopTuning, NonStopTuning Media, NonStopTuning Products and tagged NonStopTuning, NST Gift Card, NST Holiday Cash, NST Stickers. Bookmark the permalink. 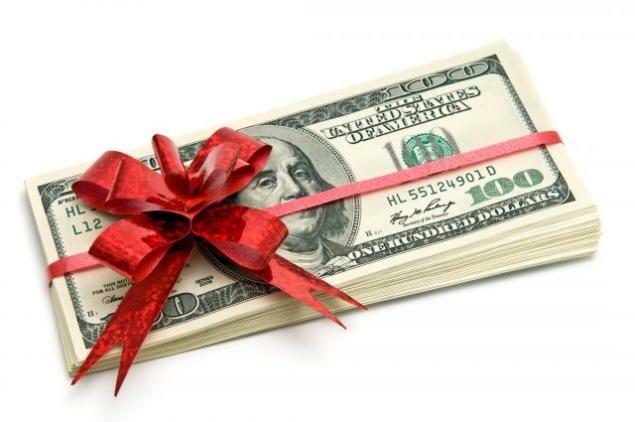 Comments Off on NonStopTuning Holiday Gift Cards!.